Come learn the basics of narrow and wide straight binding and bias bindings. 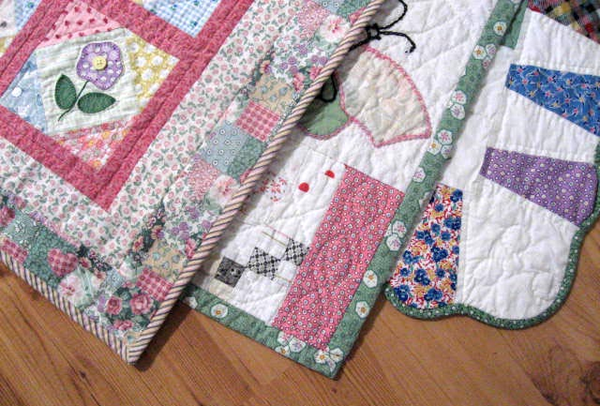 We will practice corners and curves so that you can finish your quilts beautifully. Beginners welcome!